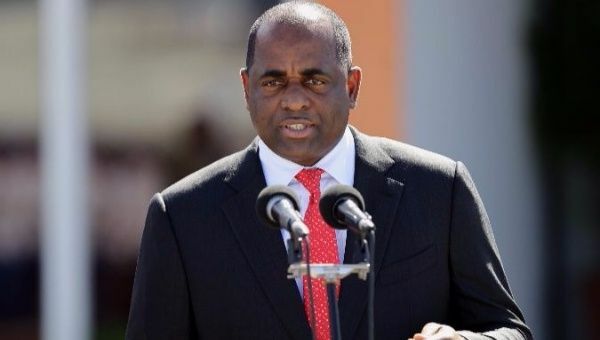 Prime Minister Roosevelt Skerrit responds to critics that questioned his decision to travel to the United Nations Meeting post Hurricane Maria. He said that during the time Hurricane Maria struck on Dominica several other countries in the world was dealing with disasters. He said that is the message which Dominica is promoting which contributed to the tremendous support received from the international community.